Docker took the software development industry by storm, greatly changing the way we develop the software. However, Vagrant is still a viable option. What are the pros and cons of Vagrant and Docker? What is wrong with Laravel, the most popular PHP framework? Laravel, one of the most popular PHP frameworks nowadays, is not necessarily the best one. It has great benefits, indeed — yet it also has some important limitations. 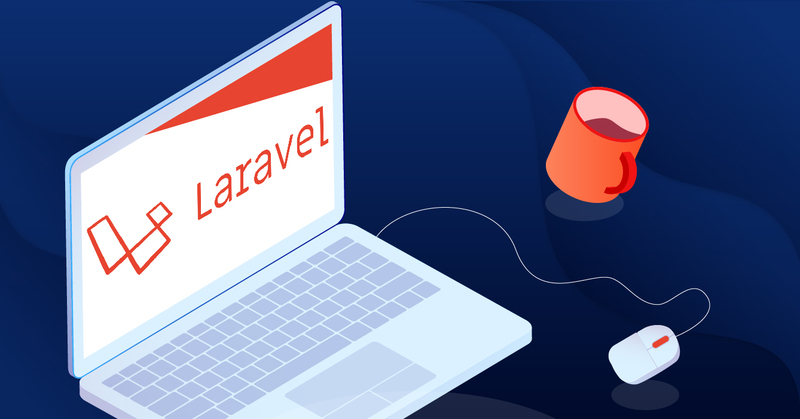 We will take a closer look at why Laravel is great for small-to-medium sized projects done by PHP artisans and why it is not so popular amidst the corporate professionals. 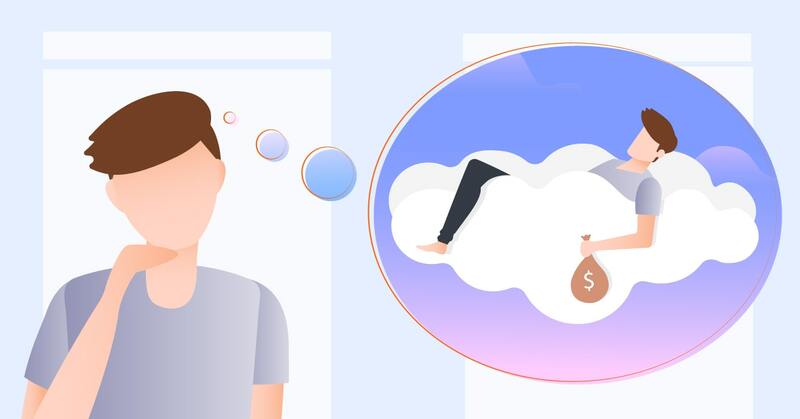 What if the transition to the cloud does not increase your profits? 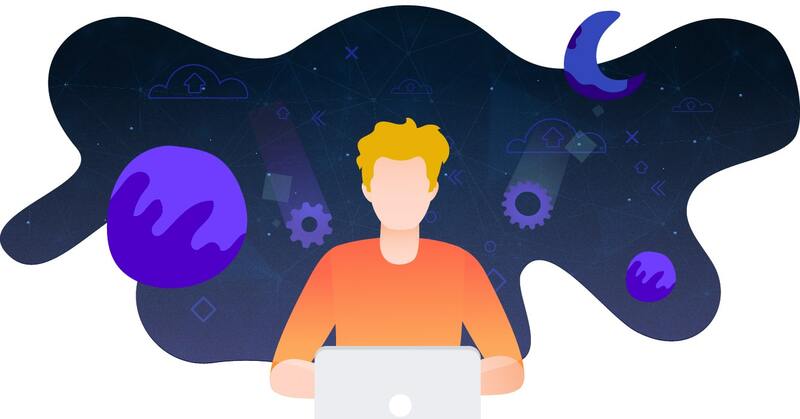 The biggest fallacy of nowadays world is the so-called Productivity paradox, which states that the increase in investments in the IT operations does not lead to the growth of productivity. 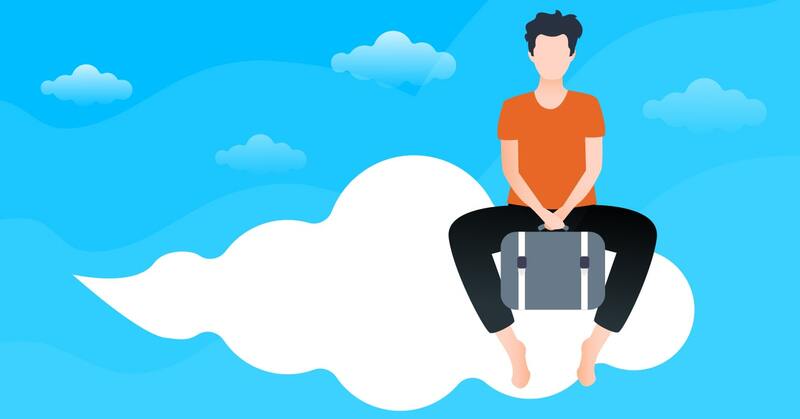 One of the most common tasks we perform at IT Svit is cloud migration from AWS to GCP, Azure, DigitalOcean and vice versa, or from legacy infrastructure to the cloud. What if a company could really inspire self-development in employees? 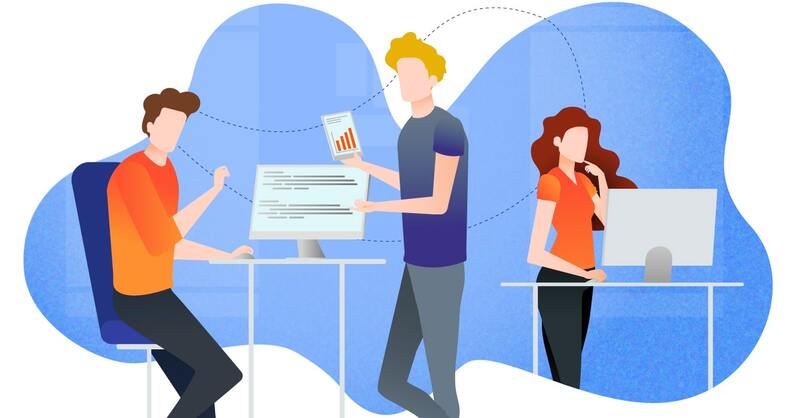 There are tons of materials from multiple experts and gurus, who promise to teach businesses to inspire their teams, to make the employees grow and become more productive. However, their methods rarely work. Why so? We describe our vision of why conventional employee engagement practices fail, and how to really inspire the employees to self-development. 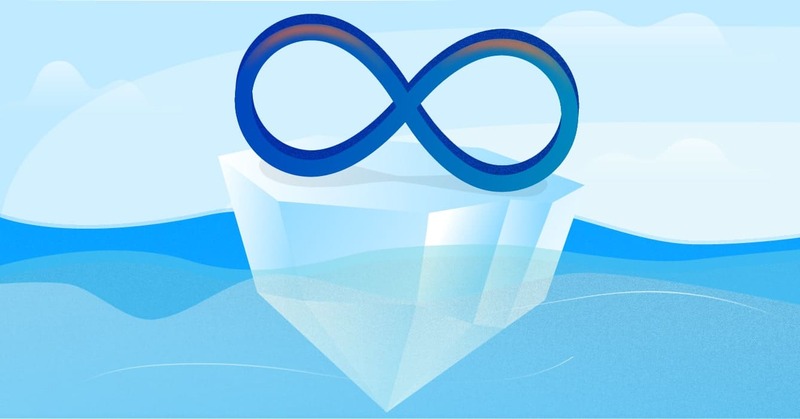 DevOps continues to gain momentum. This isn’t exactly news, as the term itself was coined about eight years ago, and prominent companies like Google, Amazon, Microsoft, and Netflix have made their share of meaningful donations to its development. DevOps-as-a-Service is one of the main areas of IT Svit expertise. 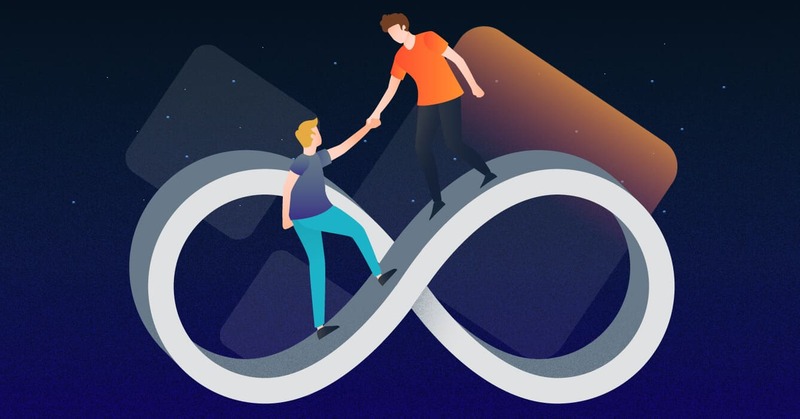 Our DevOps team works on projects of varying scope for businesses of various sizes, and constantly improves with time. Many companies think that DevOps practices will help them get rid of their technical debt. In general, this might work, but one must understand the situation in full. 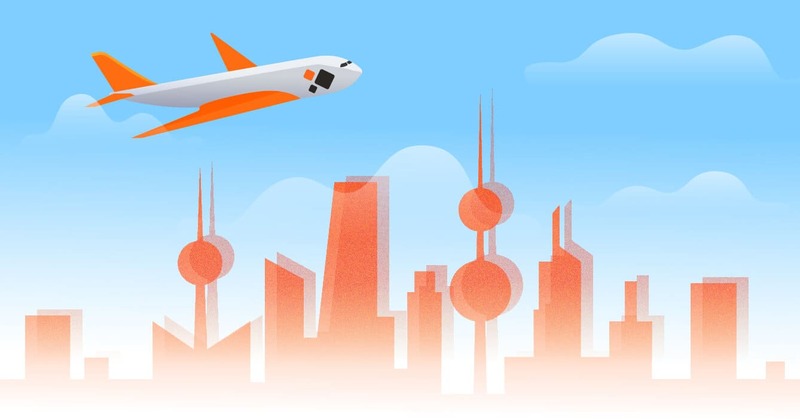 One of IT Svit partners, Yallabit has recently invited our team to a week-long business trip to Kuwait to boost the speed of work on the project — a cryptocurrency/fiat exchange platform. 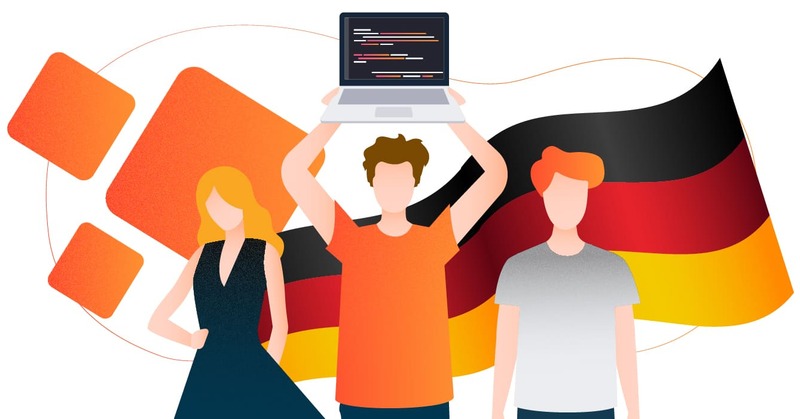 How can hiring a dedicated team in Ukraine help a German startup? German business values are quite practical: spend less, deliver more value, provide high-quality products and services to gain reputation. This is where a dedicated team from Ukraine can help.